Three Retail Spaces of 1,350 SF, 1,650 SF or a 9,375 SF end cap unit are ready to move into. 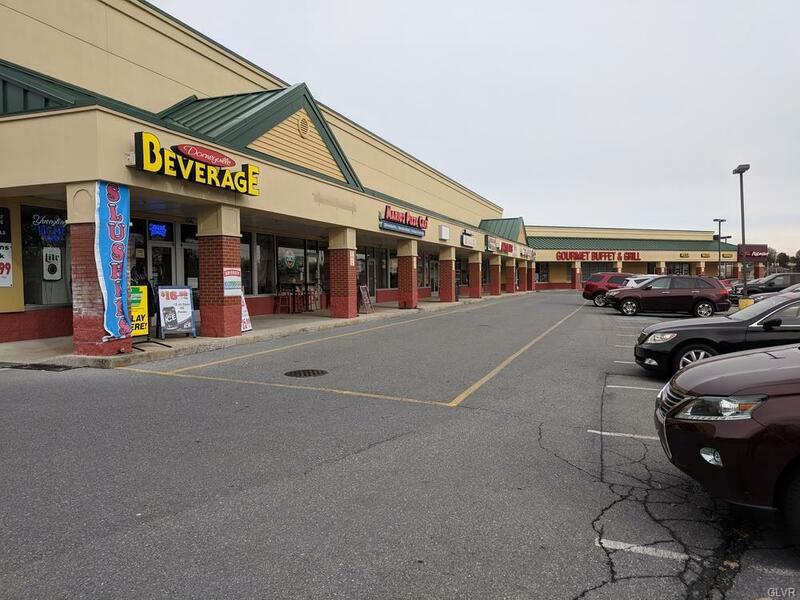 Spaces are located in the Dorneyville Shopping Center at the crossroads of Hamilton Boulevard (Rte 222) and Cedar Crest Boulevard (Rte 29). Located a half mile from two interchanges of the I-78 / Rte 309 Interstate. Listing provided courtesy of Svn / Imperial Realty.